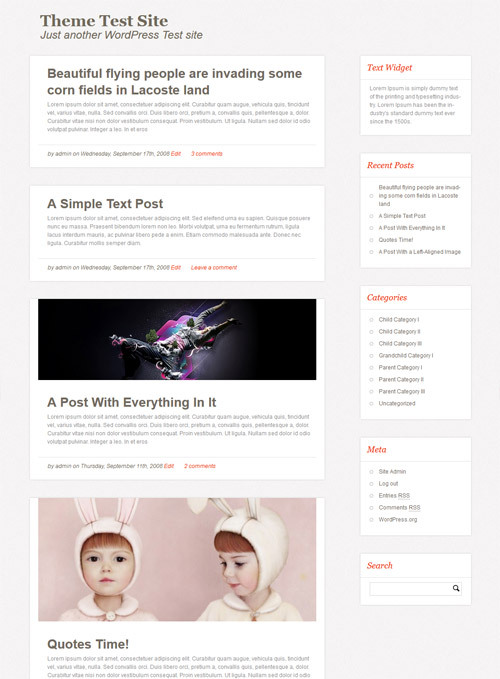 Here is another twenty thirteen child theme that you can use on your WordPress powered blog. It will allow you to update the core twenty thirteen framework without breaking your design. Download the 2013 child theme. Upload the zip file (2013-child-enterprise.zip) and activate the theme. @Carmelo, Thank you for pointing that out. I have corrected the download link now. Hi, there is an error in the download link. If you click on it, it is pointing to the Color Full child theme, not to the Enterprise.. Can you check it?